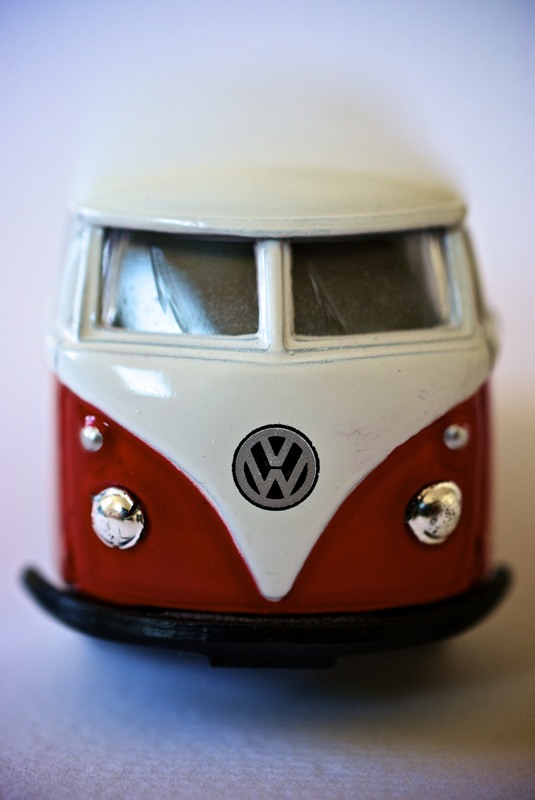 I absolutely adore the style and character of VW Campervans. 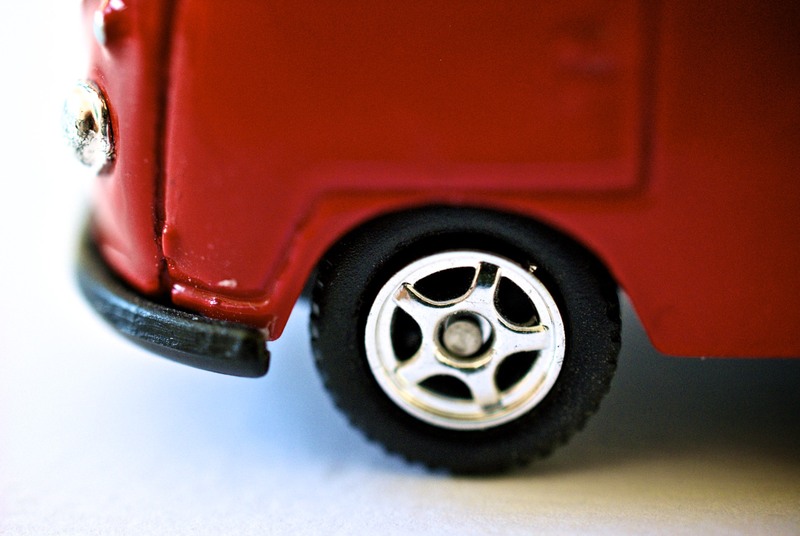 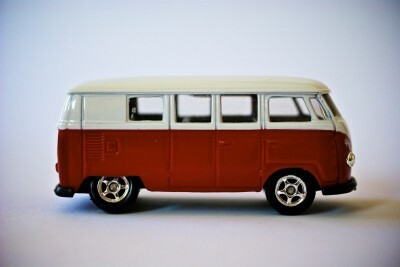 Unfortunately for now I will have to make do with a 5cm toy version of the 1962 Volkswagen Microbus! This has, however, just come in very handy for practicing with my new Macro lens. 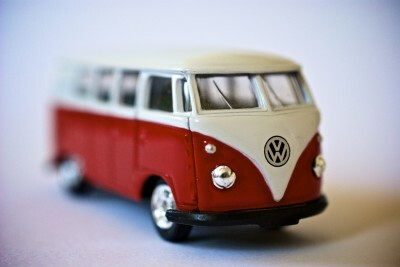 I’ve cheated slightly and applied Aperture’s inbuilt present “Toy Camera” filter. I think they make fun images that I may use on my next set of greetings cards.